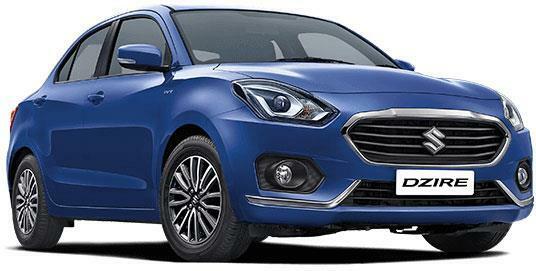 Maruti Suzuki recently launched the new Dzire in India. The car has reached many of its owners and large number of bookings have stacked on Maruti's side. A recent report claims that all deliveries are halted as the company is struggling with some steering assembly issue. They have asked the dealers to replace the same at their end. The dealership will call their respective customers in order to get all the thing done up before some error. The new assemblies are being delivered by Maruti to all of its dealers across India. The cars that are built currently in the Maruti facility are equipped with the new steering assembly. Maruti Dzire got a facelift recently, updating the interior and exterior by a small margin. The seats now look better while the overall change in its frame made more space for passengers as well as luggage. It rivals none other than Honda Amaze, Volkswagen Ameo, Tata Tigor and Hyundai Xcent.